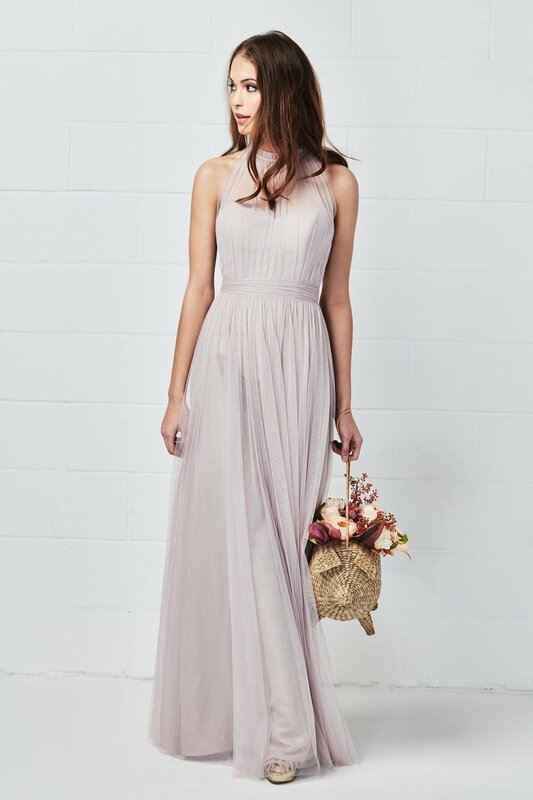 Timeless, Feminine and Chic - The award winning Watters Wtoo Bridesmaid's Collection is now available exclusively at Memories Bridal Boutiques. Our Capsule collections have been carefully chosen to compliment any bridal gown perfectly and are available in a vast selection of colours. At Memories you can order any Watters Wtoo Bridesmaid's Gown from the entire Watters range. Our Capsule Collection is available to view below.